A cornerstone for many missional communities is a weekly meal together. Not only is that a time when the community hears stories, prays, talk about mission, or any number of things, it’s also a meal with food! Planning cohesive meals that can feed a large group takes work. Delegating items to bring, even more work. Then, after all that planning, the stress of not knowing if there will be enough can overtake you. 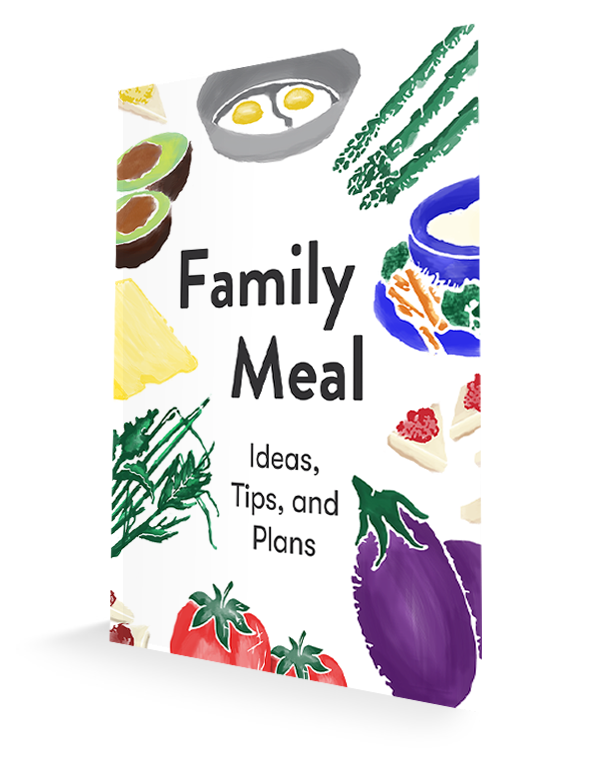 This resource gives you dozens of creative meal ideas and checklists, and includes how much people need to bring to feed a community of twelve or more. For example, what should people bring for taco night, and how much of each? Or breakfast for dinner, Italian night, or hamburger night? This might be our most practical and stress-relieving resource yet! The Family Meal ZIP file that you download includes Word and PDF files of the document.